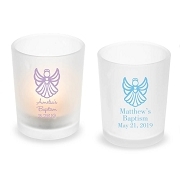 Whether for toasting with bubbly at your baby boy's baby shower, or for saying "cheers" among friends and family after your special day is over, our Personalized 9 oz. 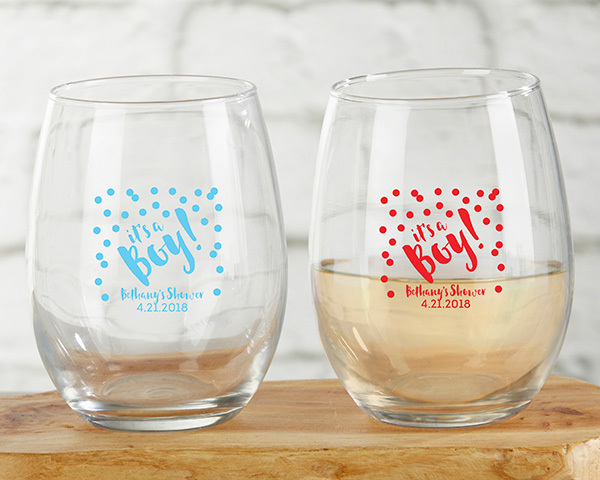 Stemless Wine Glass - It's a Boy! 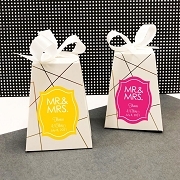 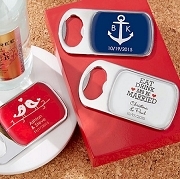 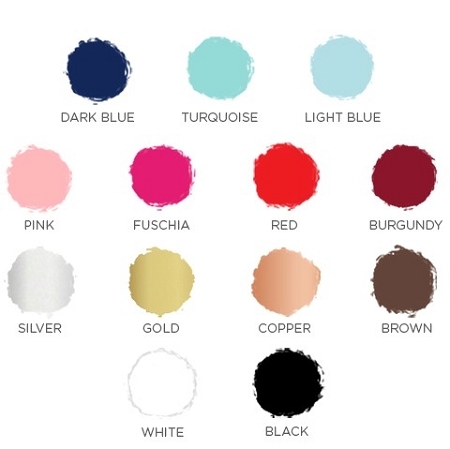 is the perfect personalized baby shower favor for your loved ones. 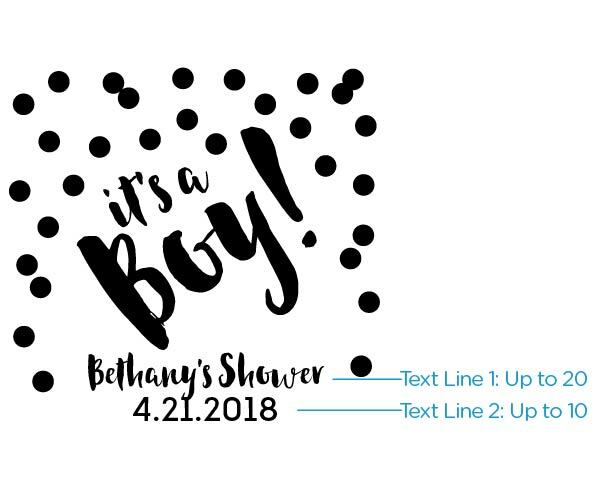 Add your little one's name, monogram or birthdate to the front, along with a polka dot print and the words "It's a Boy!"